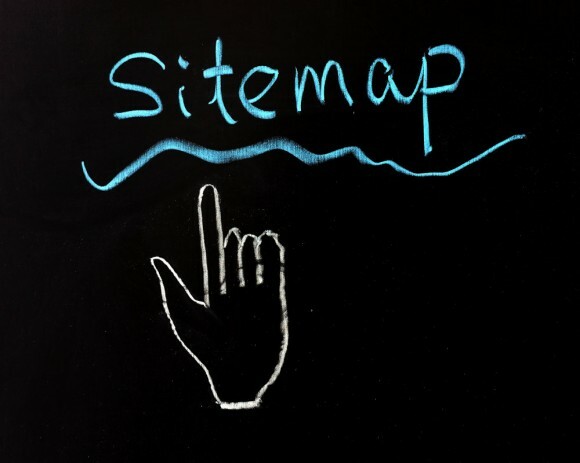 A Sitemap is a good way to tell search engines that your website is available and that it can be crawled by them. In this way search engines will be able to read and identify all the pages included in your website, identify which pages are important (priority) and how often they are updated (frequency). Sitemaps are an important SEO factor that should not be underestimated, when you are trying to establish your SEO strategy. Sitemaps are also readable by users but in natural language. Search engines should read the Sitemaps in a language that they can understand, preferably in XML. Google and Bing are the most important search engines and thus this post is going to focus on these two. 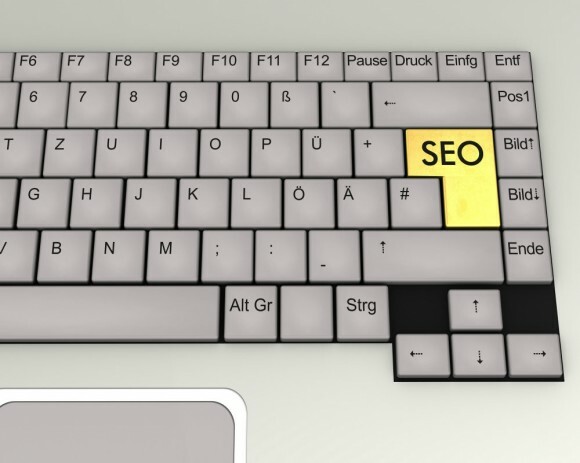 The sitemap weight, goes in direct proportion to the SEO value of your pages. The more optimized a page is, the more value you give for your sitemaps (in terms of frequency and priority). On Bing Webmaster Tools, in case you haven’t verified the ownership of your website it is wise to do so. Bing gives clear steps that should be followed in order to successfully complete this process by providing you with three different options. The third option asks you to add a CNAME record to DNS. According to your technical skills and sufficiency you may choose one of the 3 alternative options. Once you upload it on your webserver then you can submit the site for verification. The sitemap that you have generated (from the sitemap generator) is produced in an automated way. For this purpose you will need to edit the most important values (frequency, priority) for each page separately according to the pages that are optimized and you wish to give more emphasis. In order to finalize the process, you will need to deactivate the ‘’nofollow’’ and then submit the sitemap.xml of your site for all languages. Once you finish the submission process you can again activate the nofollow. Similarly to Bing, for Google as well you will need to follow the same process. On Google you have a wide variety of options based on which you can verify the ownership of the website. Alternatively you can complete the process using the domain name provider. Again, depending on technical skills, the approach will be different but the result will be the same: the successful verification of your website. The case in point, the most recommended method by Google is the uploading of your HTML file into your site. Once you do this, just upload the file to your site. Once you complete this process just verify it on Google Webmaster Tools and in this way you have verified the ownership of your website. In order to complete the process of submitting the website, you will need to follow the similar process that you did on Bing. If you need to enhance your efforts particularly if you have one new website, you may use the Site Submitter of Web SEO Analytics, since this tool speeds up the process of inviting search engine crawlers to discover your website and therefore rank it.